Mickey and the Xenomorph have a much longer, more complicated history than you may realize. The Alien franchise has been an interesting staple of science fiction cinema for nearly forty-years now. As Ridley Scott stepped away following the groundbreaking first film, a young up-start writer by the name of James Cameron stepped in and asked Fox if he could take a swing at a sequel. 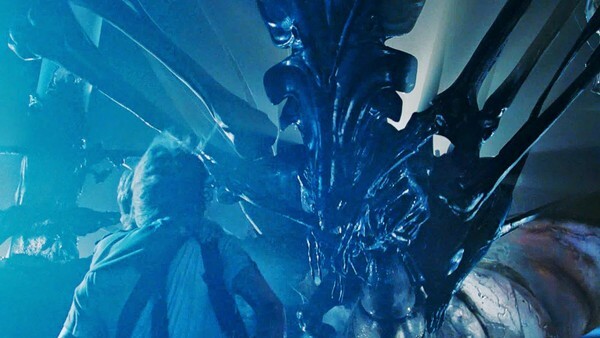 The rest is history, as 1986's Aliens truly launched the franchise into blockbuster territory, and the entire entertainment world took notice, including a certain little House of Mouse. The late eighties were a unique time in the history of the Disney parks. Michael Eisner was in charge of things, and was in full-on crisis mode because his then-teenage son, Breck, had called the parks "boring". Eisner was horrified at the notion of the parks not seeming 'cool enough', and scrambled to find an answer to lure this demographic. 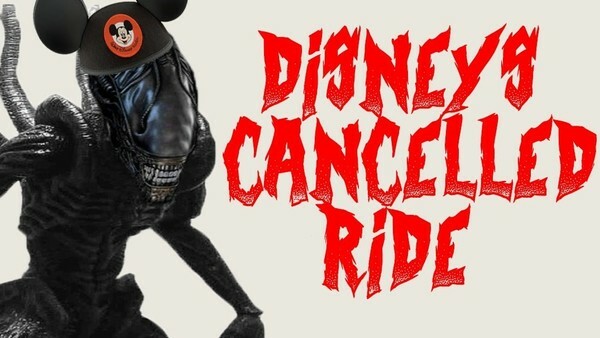 He would find one in George Lucas when they conceived a deal to add that galaxy far, far away to Disney with the Star Tours ride inspired by Star Wars, which went on to become a giant hit for the parks. Because of this success, Eisner figured adding more science-fiction, blockbuster films were the way to go to make the Disney parks seem more hip, and wanted to take things a step further. A shoot-em-up ride based on James Cameron's Alienswas planned, and even got to the design stage, before some of the veteran Imagineers stood up to Eisner and voiced their concerns. 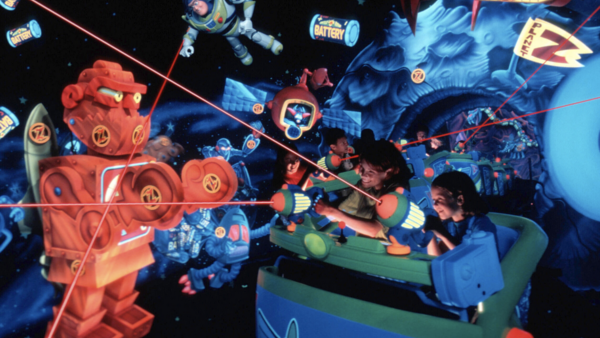 They ultimately felt this style of ride was ill-suited to the Disney parks, and the idea was ultimately scrapped.